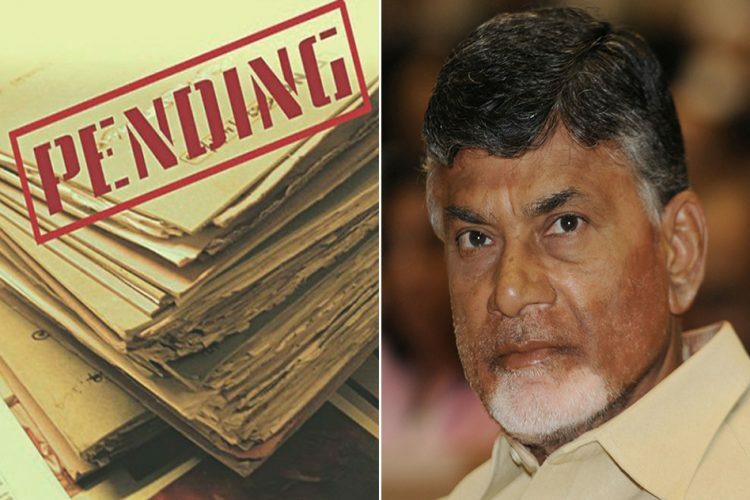 In an appreciable move, the Andhra Pradesh government handed over more than 3 lakh houses to eligible beneficiaries in 13 districts across the state, with the majority of the recipients belonging from Backward Caste, Scheduled Caste and Scheduled Tribe. 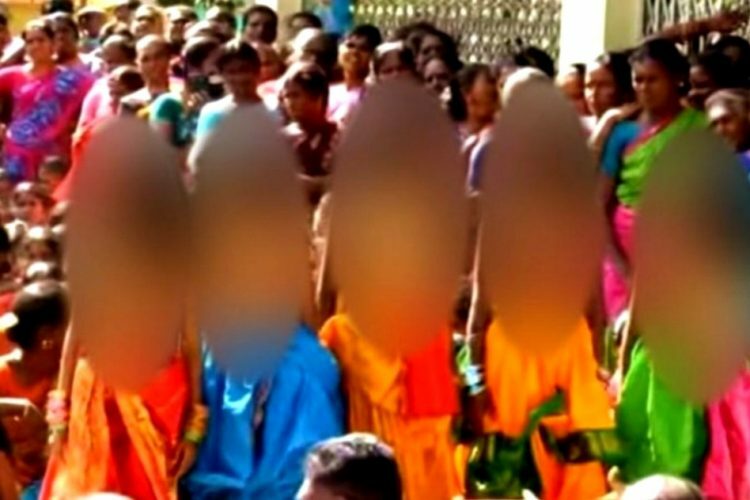 All the houses are registered in the names of the women in the households. Officials claimed that it was the largest number of houses that have been granted to beneficiaries in the country, reported The Indian Express. The government on Thursday handed over keys to 3,03,164 houses, which were constructed in 2017-18 at the cost of Rs 3,746 crore. The housing beneficiaries include 57,296 SCs, 24,332 STs, 1,43,005 BCs and 75,713 other castes. Minister of Rural Development, Kalava Srinivasulu said that the houses were built in three categories measuring 200 sq feet to 750 sq feet. 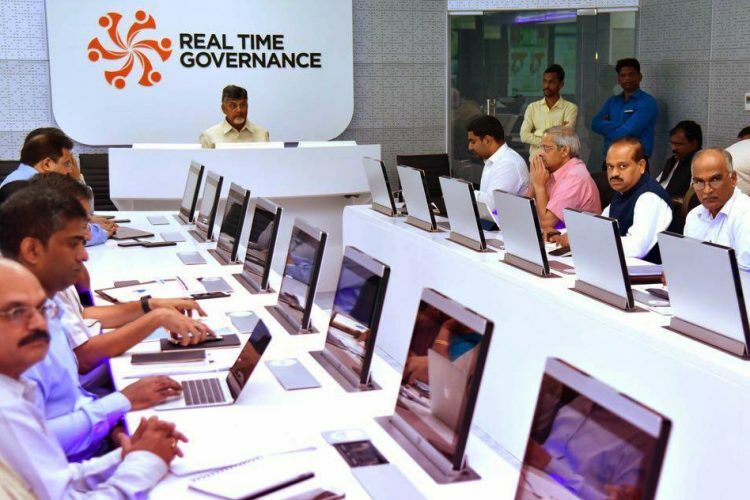 They were constructed under the state government’s NTR Housing Scheme, Pradhan Mantri Awas Yojana (PMAY NTR-Rural) Scheme and PMAY NTR Urban Housing Scheme. While the measurement of the houses fixed by the government is 200 sq feet, the government told the beneficiaries that they can avail a loan and extend the size of the house. Officials said that many people opted for loans and increased the size by 750 sq feet. 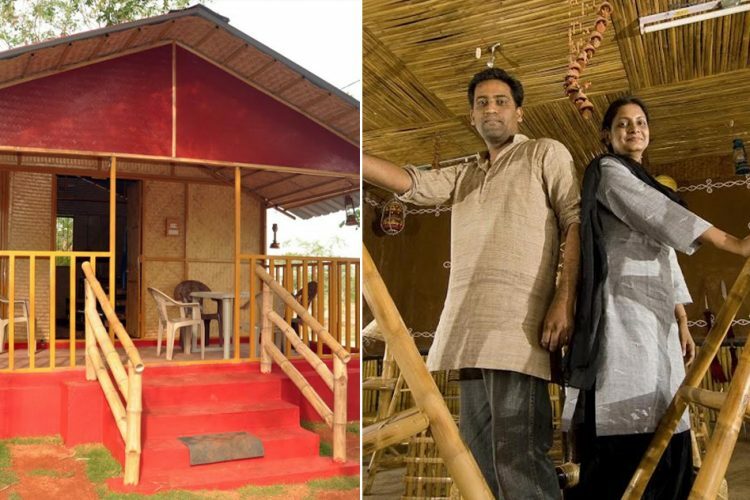 “The government gave the amount to construct a 200 sq feet house, to which some beneficiaries added their own money and built bigger houses,” Srinivasulu said, The Indian Express reported. The government also gave houses to the 5,118 people who lost their houses in the Hudhud cyclone in 2014. 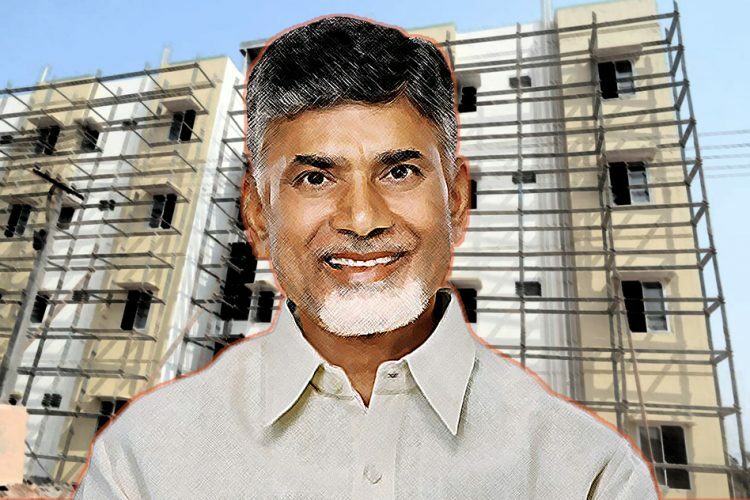 Chief Minister Chandrababu Naidu held a symbolic housewarming programme at Indira Gandhi municipal stadium in Vijayawada for all the houses. Mr Naidu said that the government is giving housing in the name of the women to give them a dignified life. He said that a total of Rs 6,260 crore towards housing from 2014 to 2018 was spent, while the Centre allotted Rs 1,296 crore. Last year during Gandhi Jayanti one lakh houses were given out. Since 2014-15, 5,80,849 houses have been distributed by the state government to both the rural and urban poor. The state government plans to achieve a “hut-free” state by 2022 and plans to issue 19 lakh houses to achieve that goal. The Logical Indian appreciates the move and congratulates every woman who got their own houses. 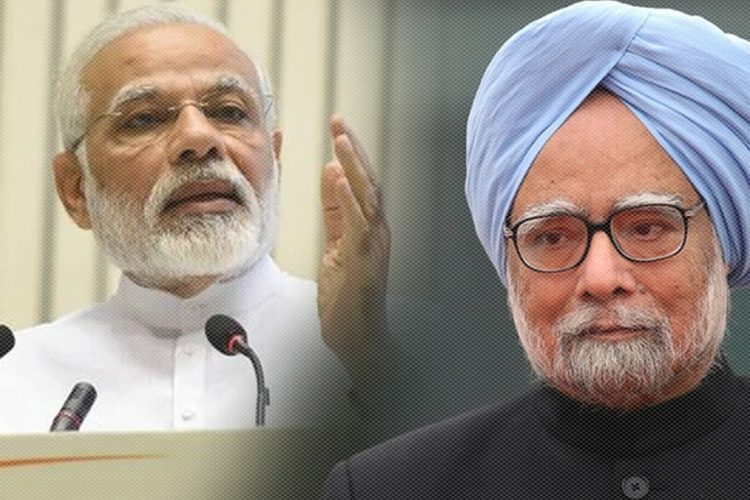 PM Modi Claims UPA Only Built 25 Lakh Houses During Their Last Four Years, Is It True?